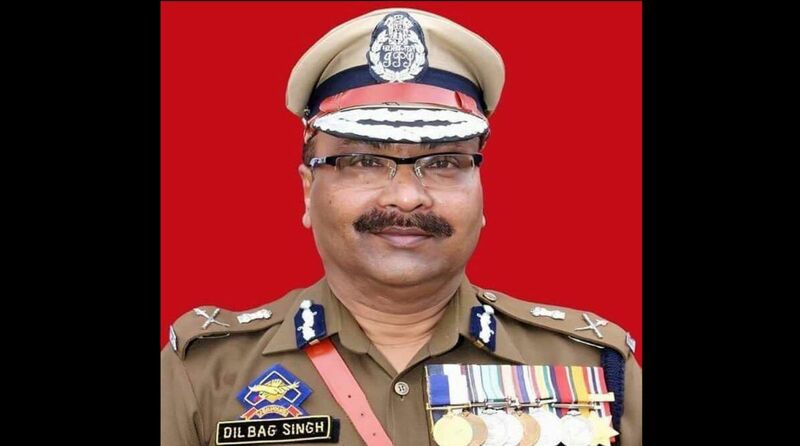 The Director-General of Police, Dilbag Singh, on Wednesday ordered top police officers to chalk out foolproof security arrangements for conduct of the Panchayats and local body elections in Jammu and Kashmir. In a meeting with the SSPs and DIGs of Kashmir Zone through Video Conferencing, the DGP asked the district SPs to work out deployment plans and fine tune in such a way that foolproof security is provided for these elections. He said that whatever support in shape of logistic and manpower required is being pooled out and will be placed at the disposal for smooth conduct of these elections. The DGP said that stern action should be taken against the elements who foment trouble and at the same time contingency plans should be ready to tackle any eventuality. He advised them that we should be selective and specific for better results on the ground. He directed them that due care must be taken in all the situations so that things do not precipitate in any law and order situation. Reiterating that grievance redressal management of policemen be given personnel attention, the DGP directed the officers to devise such a mechanism wherein the complainants feel that they have been heard and their complaints have been redressed. He said that the officers should take good care of their personnel particularly constabulary which is the backbone of the department.